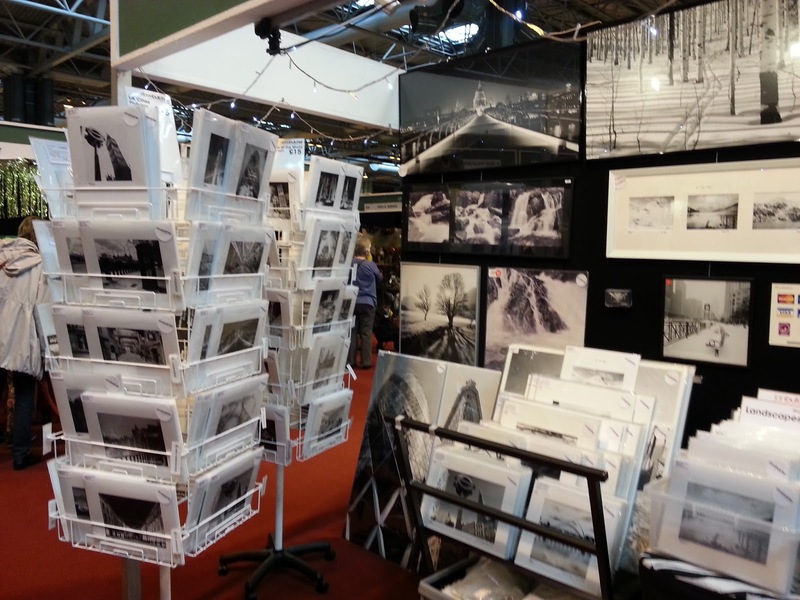 It’s the first day of the Crafts For Christmas Show at the NEC Hall 19. Open until Sunday 9th November, 9.30am to 5.30pm. Free entry into Hobbycrafts Show as well. 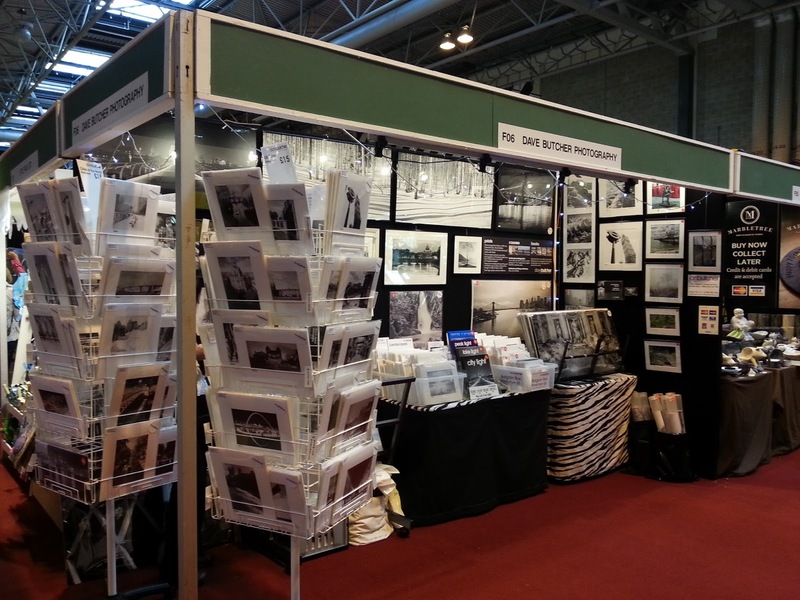 Several hundred exhibitors in both shows. Our stand is F06. Here are a few photos. 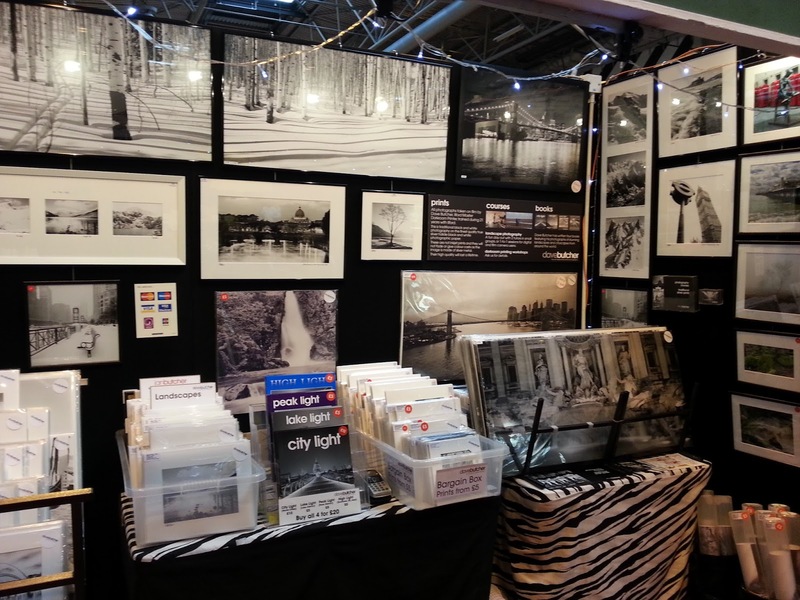 Lots of show offers for Christmas shoppers!